Send your postcard today. Get yours in the library. The Korean War Armistice was signed on July 27, 1953. To recognize this important military milestone, Veterans Affairs Canada has created the Canada Remembers the 65th Anniversary of the Korean War – Postcards for Peacelearning activity in which youth are encouraged to send messages of appreciation to Korean War Veterans who served in the cause of peace and freedom. To help youth understand the significance of the sacrifices and achievements of Canada’s Veterans or Canadian Armed Forces (CAF) members. To link youth and Veterans or Canadian Armed Forces members in a personal way. Explain briefly what a Veteran is and what CAF members do. Discuss the Korean War and the kinds of tasks our service members have been involved in over the years, both at home and overseas. Encourage youth to write a message of appreciation, or have them write how they will remember the sacrifices and achievements of Korean War Veterans or currently serving CAF members. Explain that these postcards are anonymous and no personal information should be used, such as their address. Collect the postcards and ensure that they contain appropriate messaging before sending. Send the postcards to a Korea Veteran Association of Canada Address or hand-deliver them. You could also use the postcards in a display at your school or distribute the postcards to Korean War Veterans during a remembrance ceremony. Thank you for your participation in this activity. 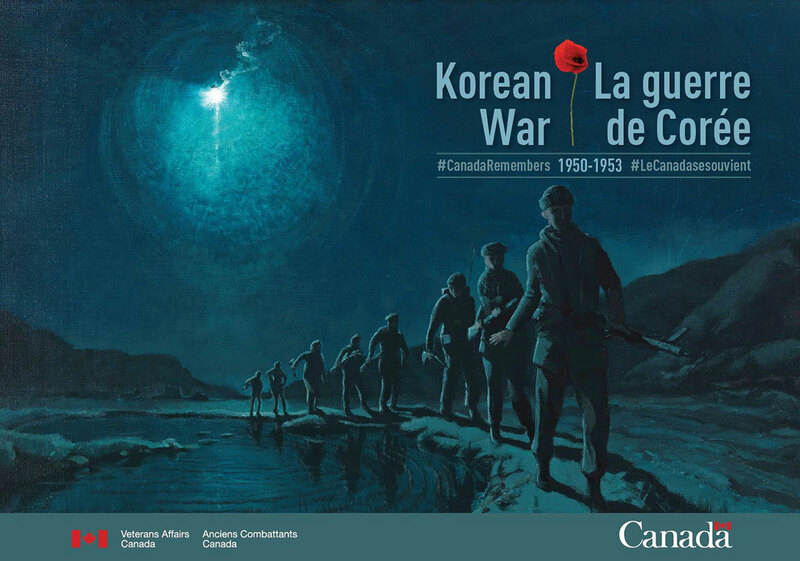 Visit our anniversary feature page for lesson plans on the Korean War.Veterans Affairs Canada applauds your efforts to encourage youth to learn more about the importance of remembrance. Have youth write messages of thanks to Korean War Veterans and mail them to Korea Veterans Association (KVA) of Canada units across the country. Alternatively, if you know a Korean War Veteran or a CAF member, write them personalized postcards and mail or hand-deliver them. Ask your students if they know any Veterans, young and old, or CAF members. Remember that postage is at the sender’s expense. 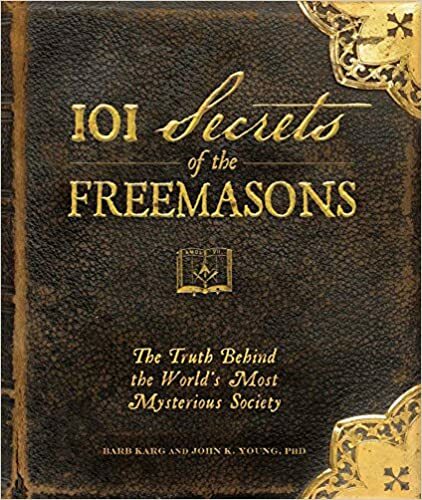 From the illustrious George Washington and the infamous J. Edgar Hoover to brilliant imaginer Walt Disney and bad boy of baseball Ty Cobb, Freemasons have influenced every aspect of American life. Yet this secret society remains as controversial and mysterious as ever. 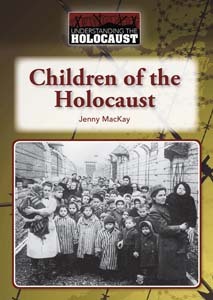 Arriving in time for Remembrance Day, the library recieved new non-fiction series titled Understanding the Holocaust. Each of the four volumes provides readers a look into four key topics: Holocaust Camps and Killing Centers; Children of the Holocaust; Holocaust Resistance; Nazi War Criminals. Photographer, author, and educator Roberto Valenzuela has a proven track record for teaching and explaining difficult concepts to photographers of all skill levels. 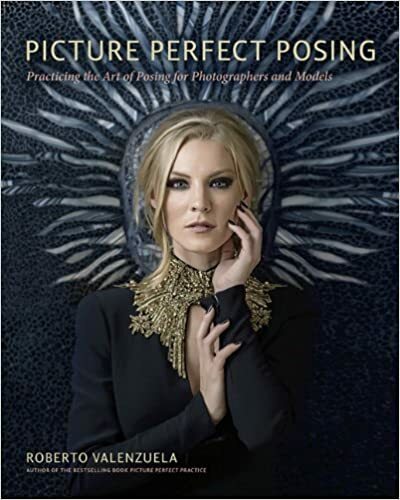 His remarkable ability to break down complicated ideas into understandable, approachable elements that photographers can truly grasp–and then use their new-found knowledge to improve their photography–made his first book, Picture Perfect Practice, a breakout success. 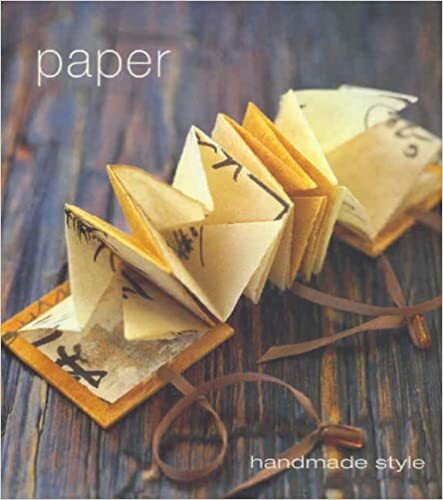 One of the most common of materials, paper transcends the ordinary when it is handmade. 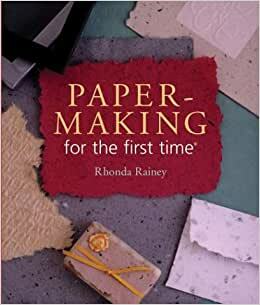 Paper give step-by-step instructions for making recycled and plant-fibre papers, plus more than 20 projects, including books, stationery folders and envelopes. 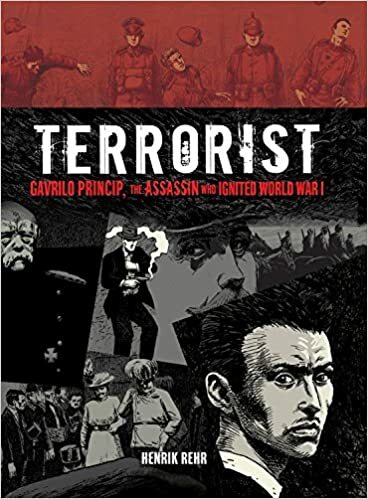 A growing section our graphical novel collection is the in historic non-fiction. -New- A Large Assortment Of Graphic Novels! 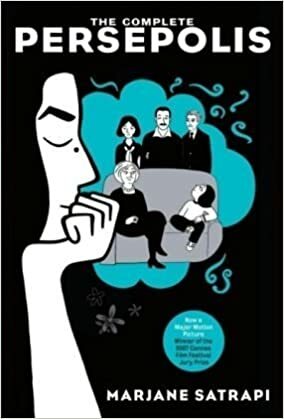 We just added a large selection of graphic novels including: Non fiction and fiction titles, selections from series, and a number of one-off editions. Come check them out! Wondering what materials you need to get started and how you can add color and sizing, increase the paper’s strength with natural fibers, work with molds or create textures using a dizzying array of techniques? 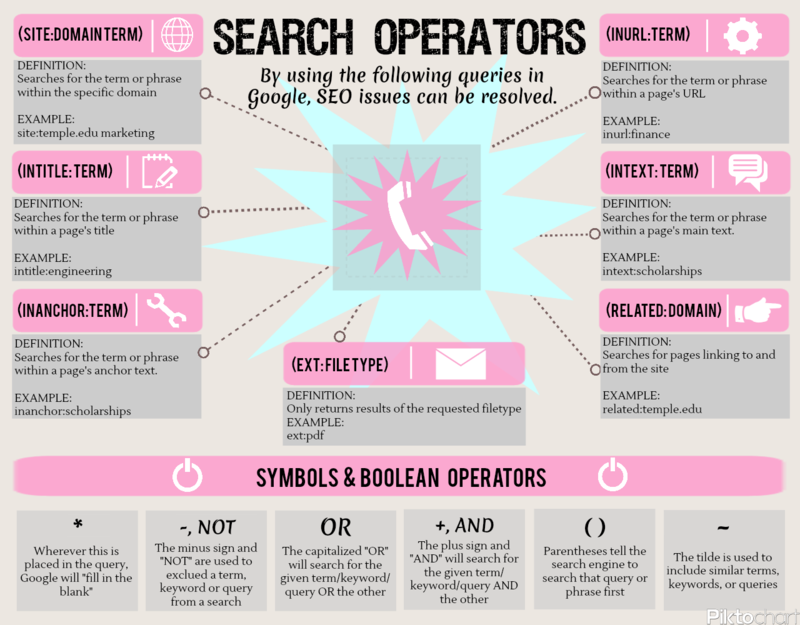 If you’ve got the questions, we’ve got the answers. 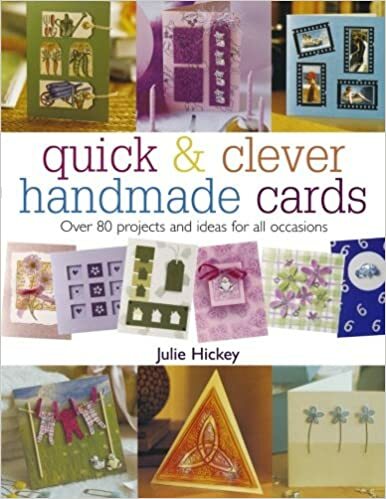 As you learn to create interesting effects and styles of paper, you’ll also complete magnificent projects, including greeting cards, a watermarked lampshade, a lovely and delicate Chinese-style hanging scroll, and more.